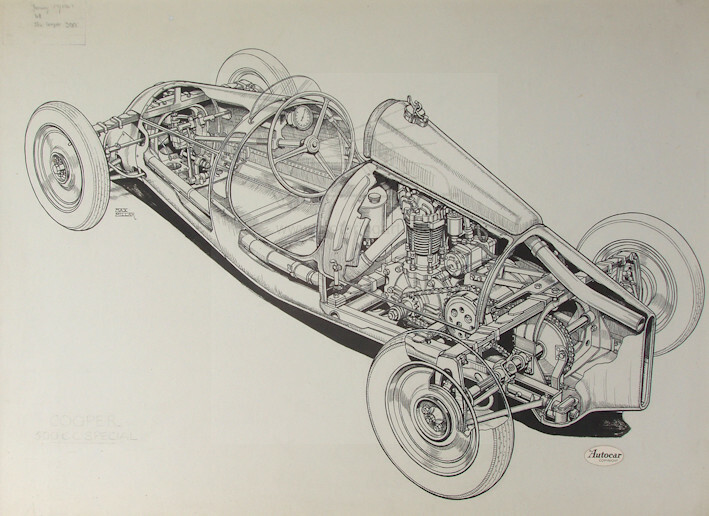 Possibly the best motoring technical illustrator of his time. 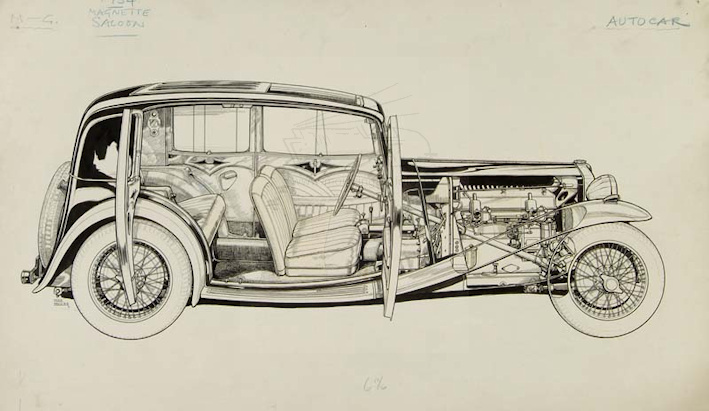 He was born in Streatham in October 1890 and died in Lewes in February 1973. 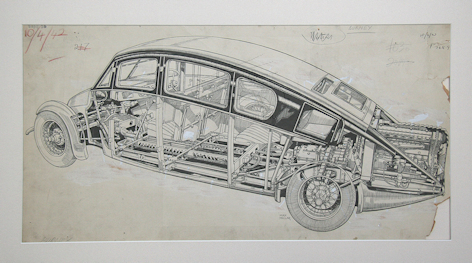 He was the son of HR Millar who also produced motoring art. 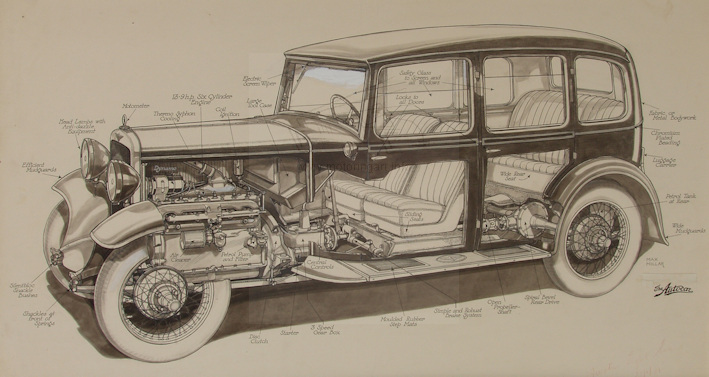 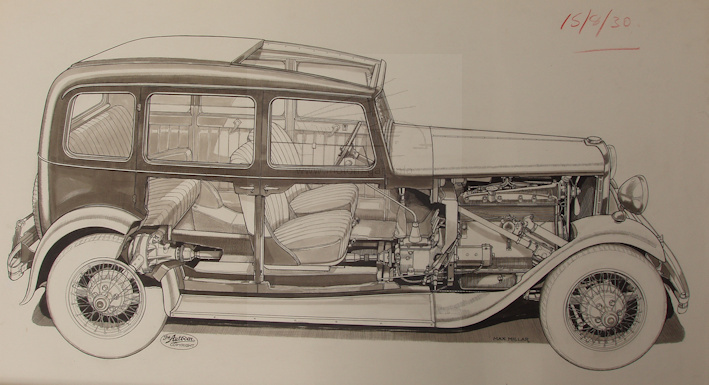 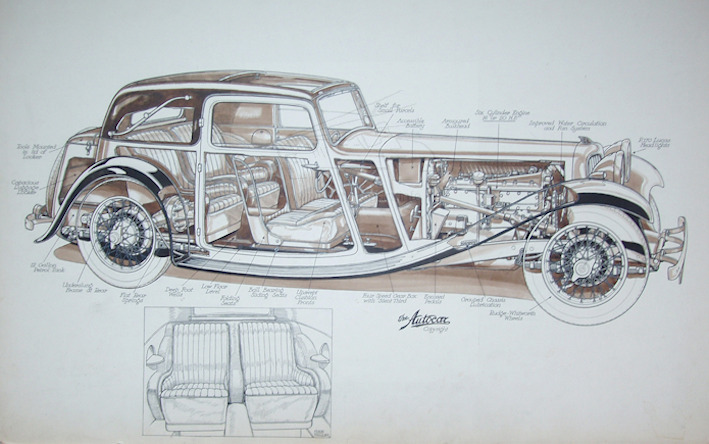 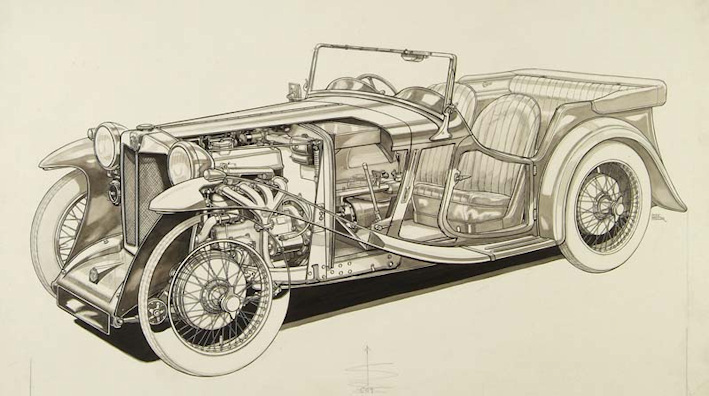 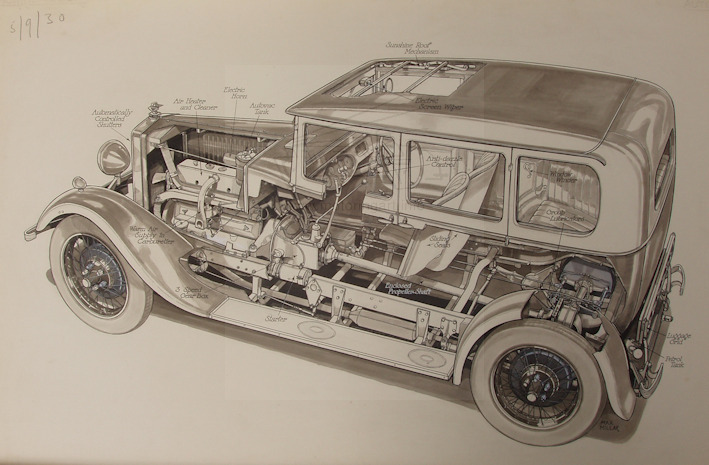 Worked for The Autocar magazine for many years, (from at least March 1929), producing extremely detailed cutaway views of the new cars as they were launched. 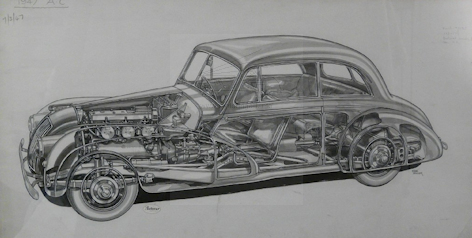 He was still working in 1963 when a signed cutaway of a Ford gearbox appeared in a factory advertisement, although he had officially retired in 1961. 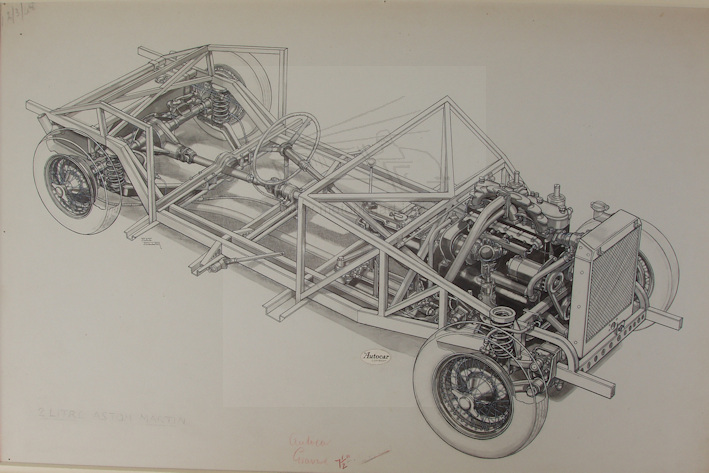 He was also a cutaway artist for aircraft magazines of the time the earliest drawing seen was in Flight magazine December 1912. 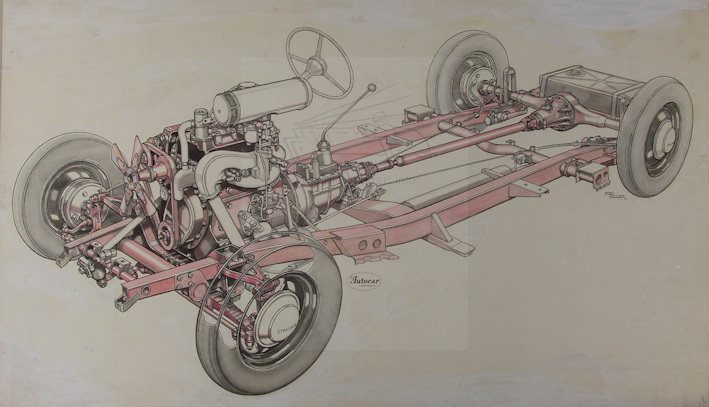 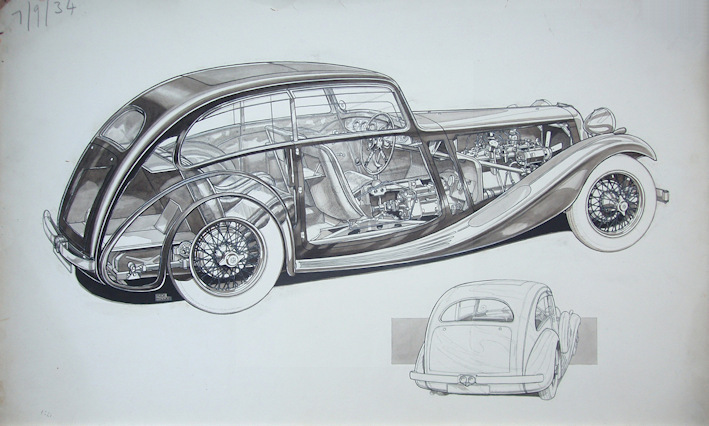 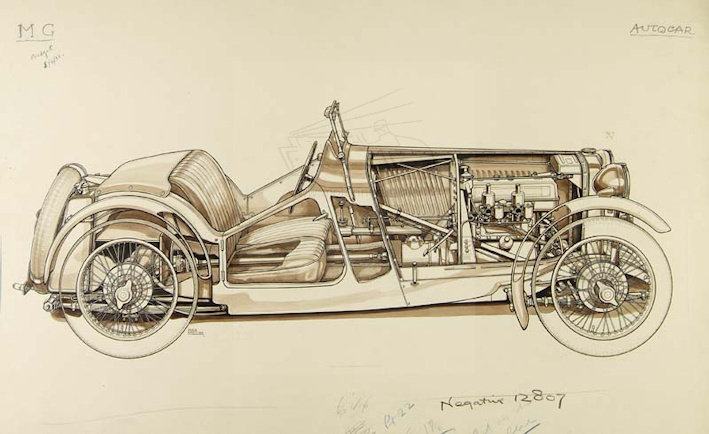 Besides his technical art he also produced some general illustrations for The Autocar.